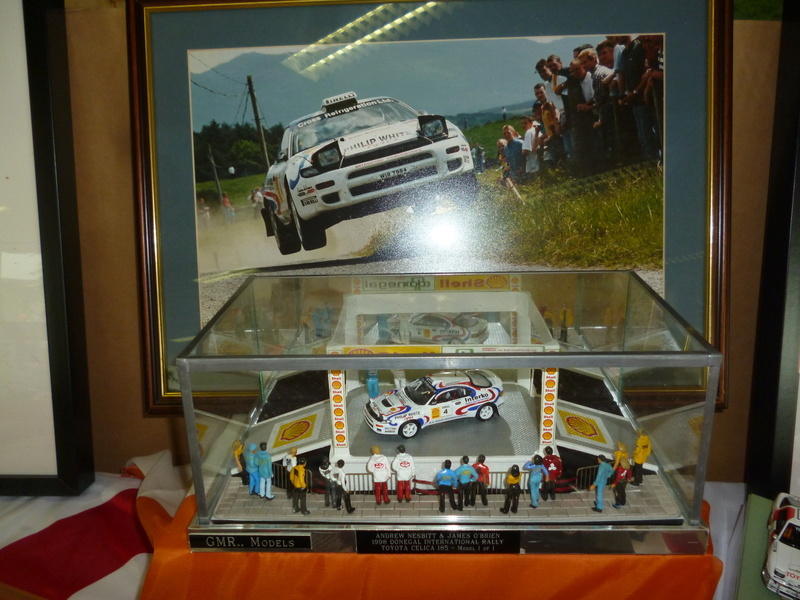 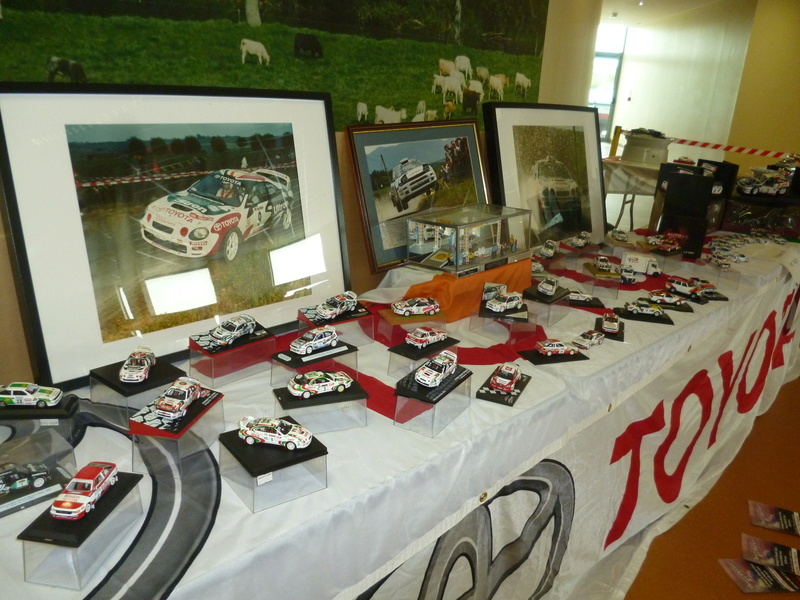 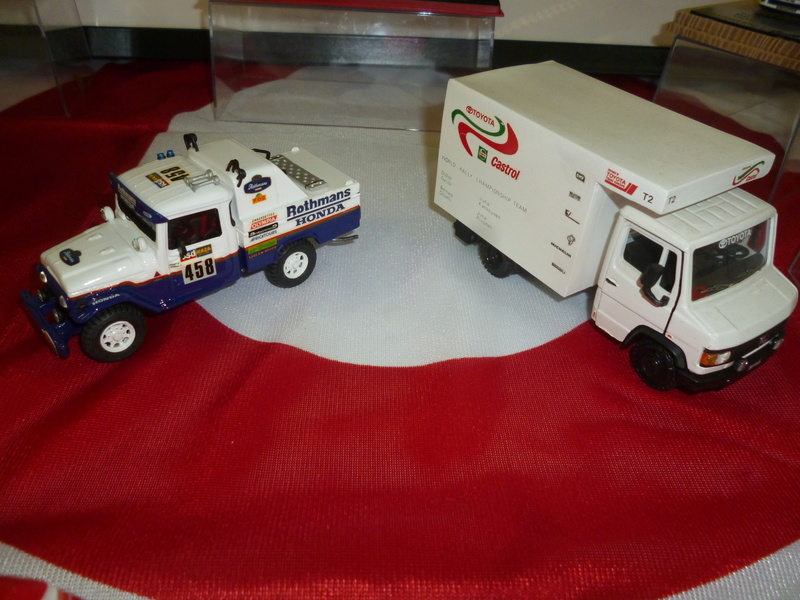 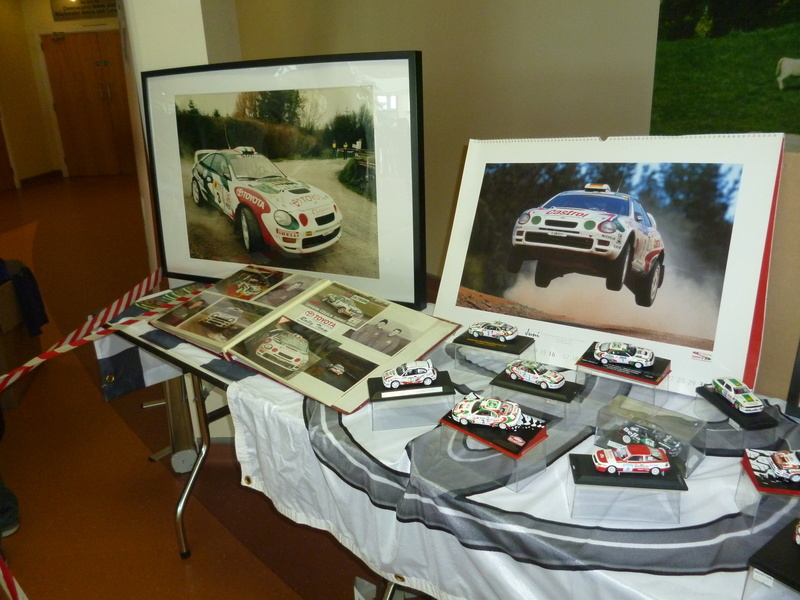 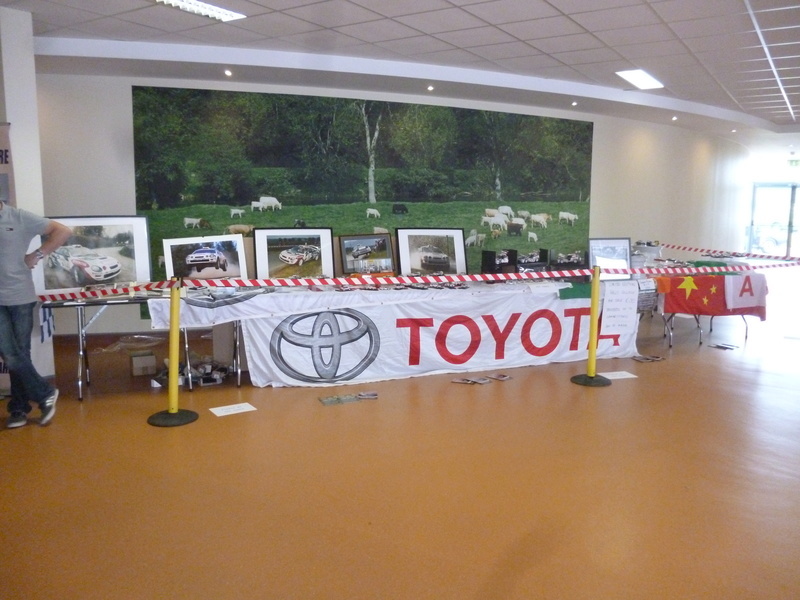 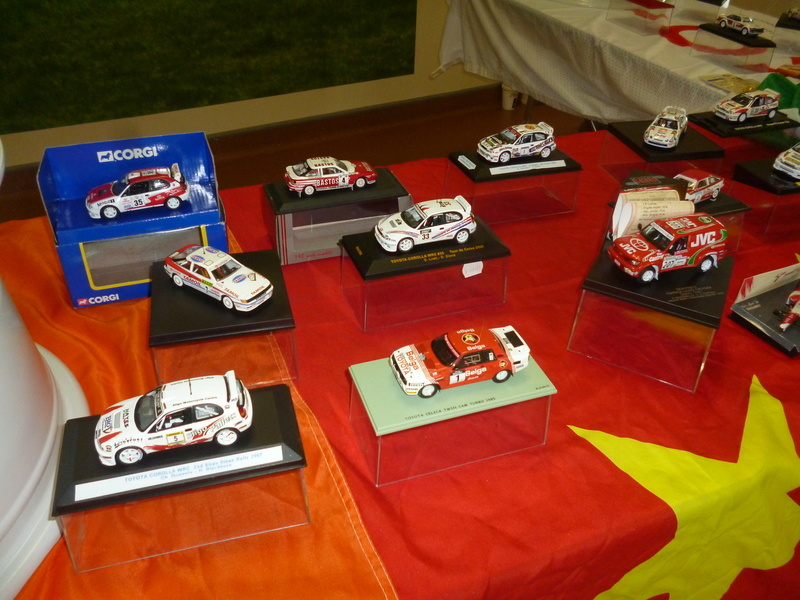 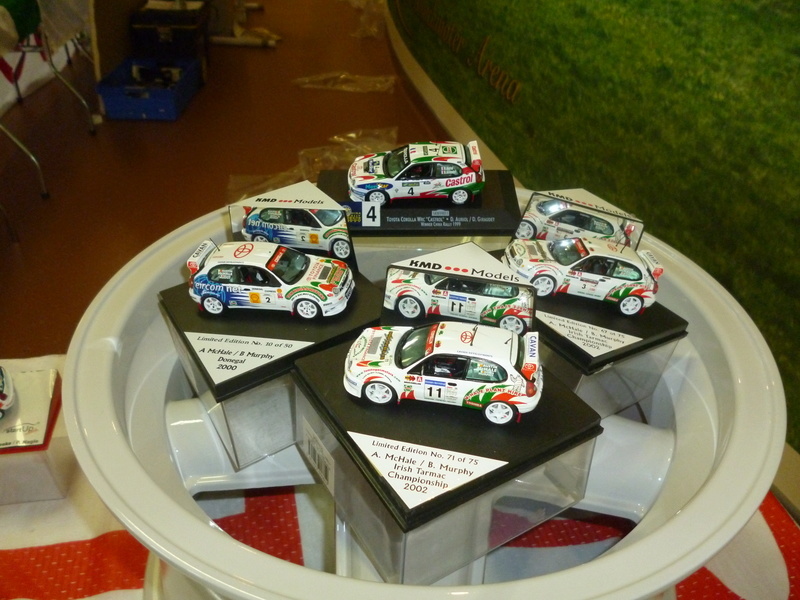 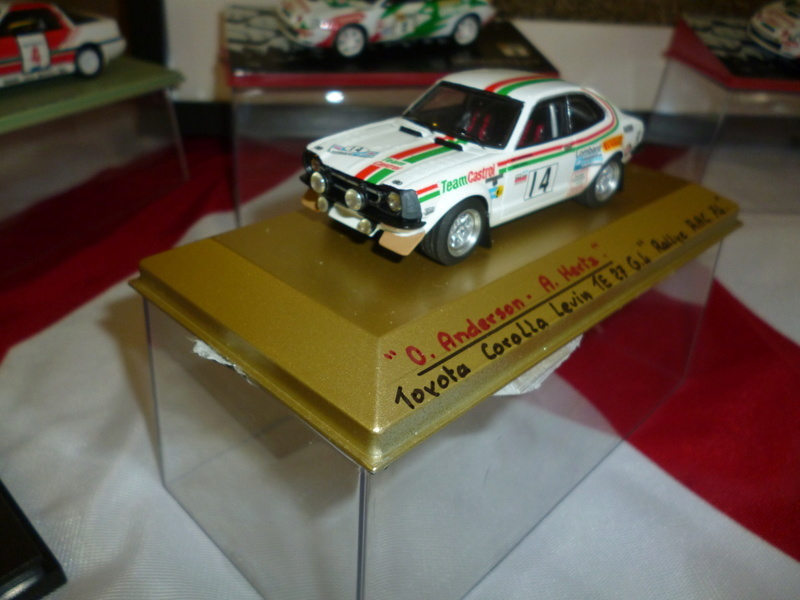 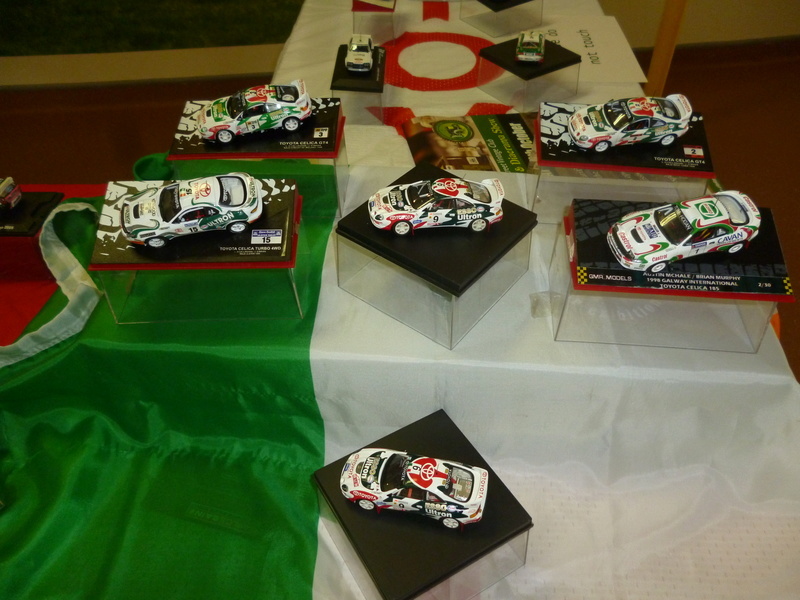 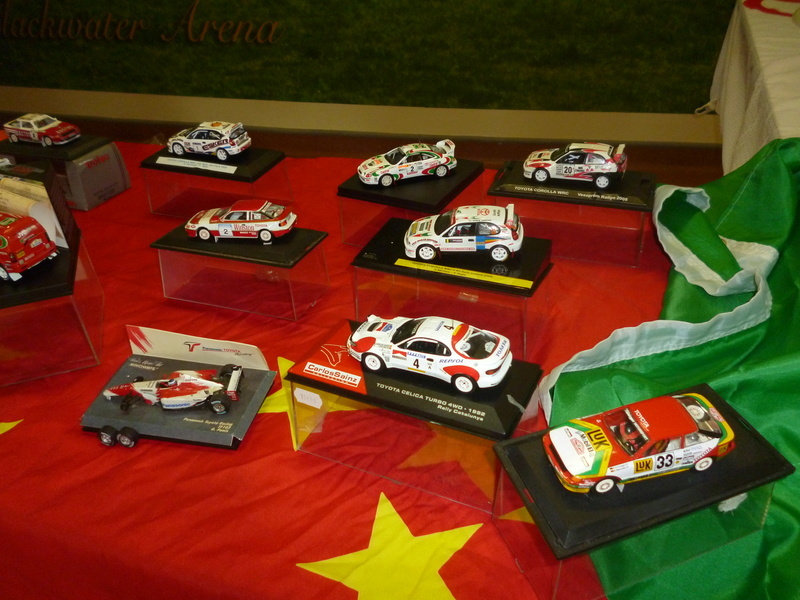 Folks these are my piccies of the Toyotas Donie, Niall and myself displayed at the Toyota gathering on Saturday. 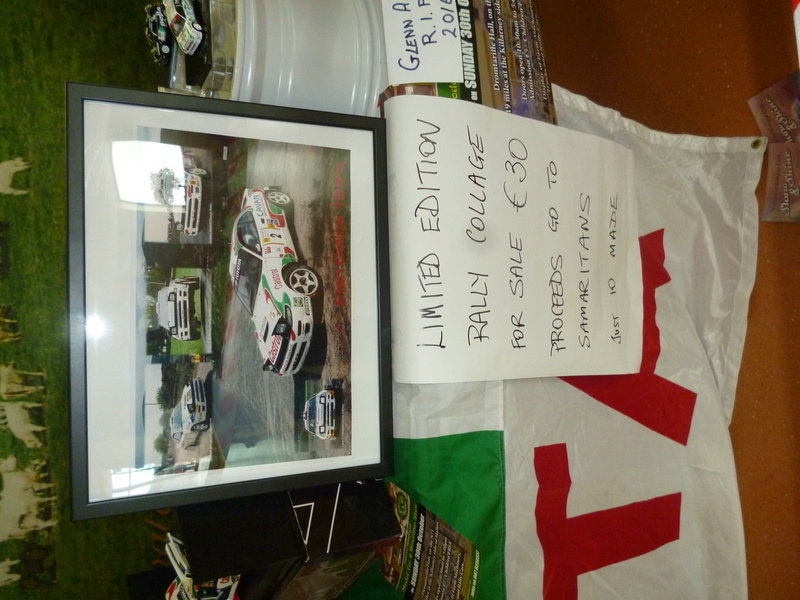 We got 10 collages printed by Seamus Counihan specially for the occasion size 12"x18" which were sold for charity - the Samaritans which is best know for having a helpline for people in trouble. 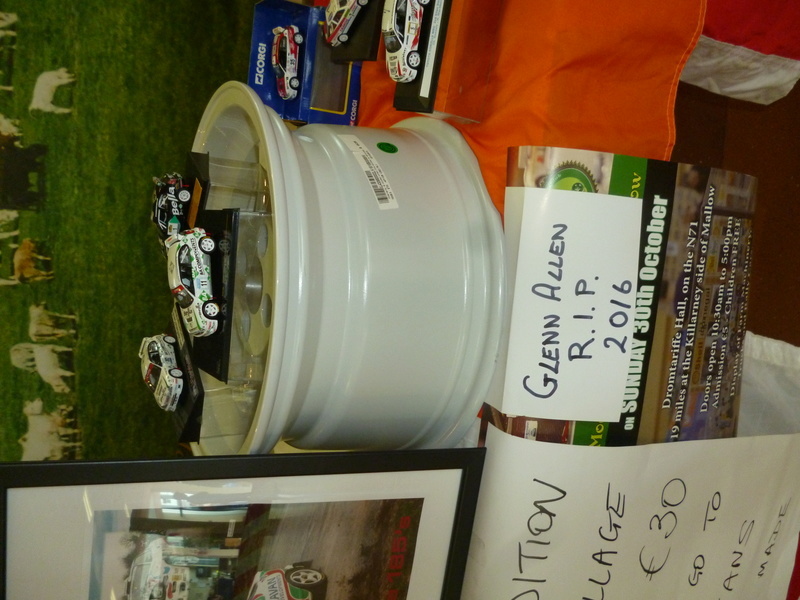 6 sold on the day so if anyone is interested in one of the remaining 4 please let me know - €30 which goes to the charity plus whatever postage will cost . 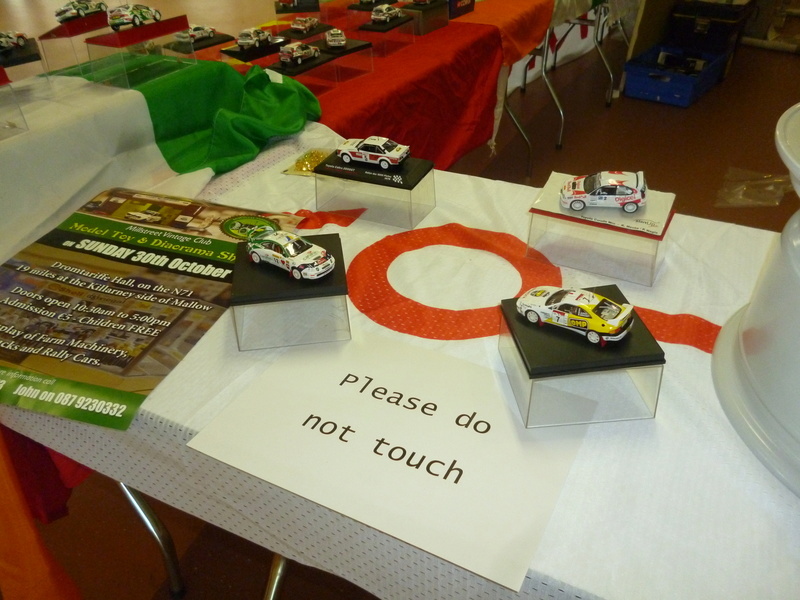 Cracking display there. 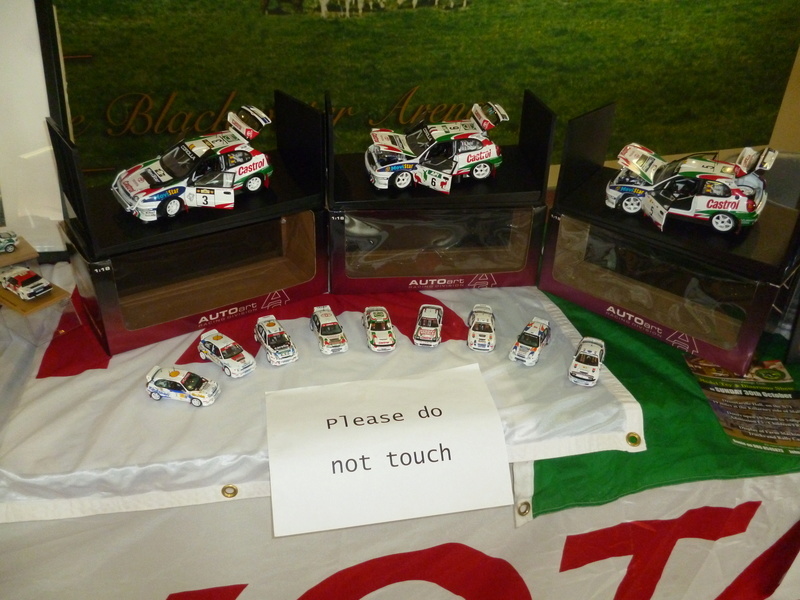 Well done to all concerned. 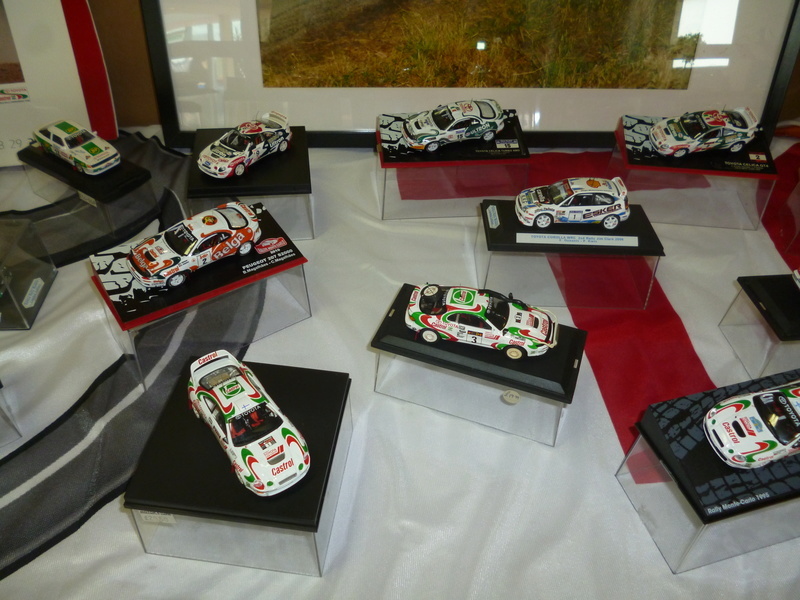 Who made the Toyota Supra CofI model? 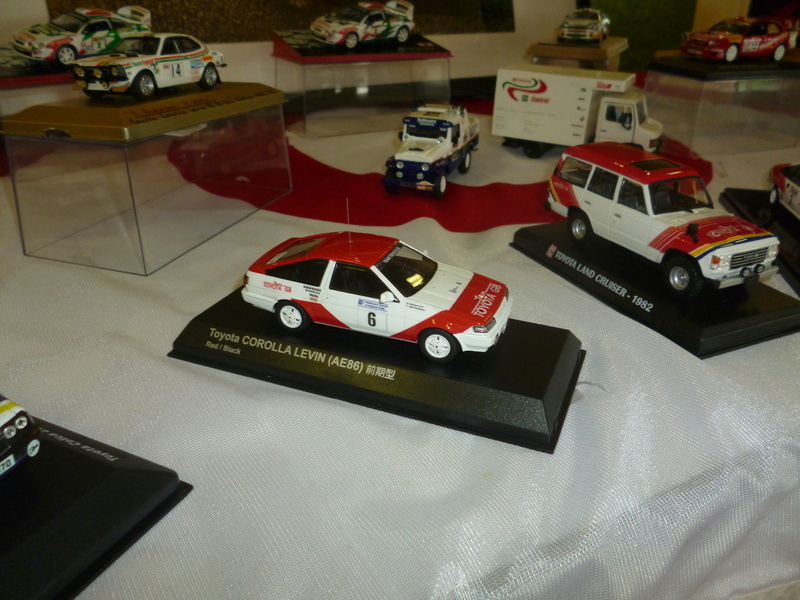 The bulk of the COI models are one offs. 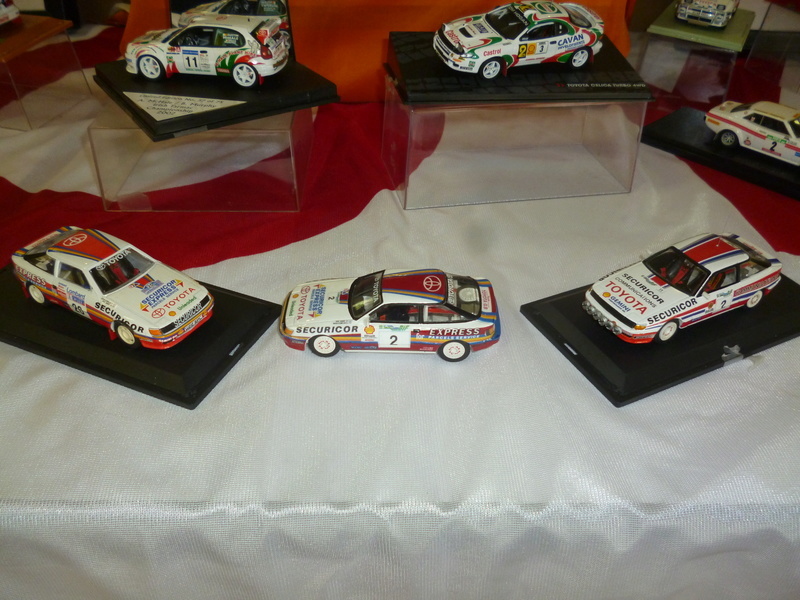 A number were at Circuit Deja Vu and others completed since. 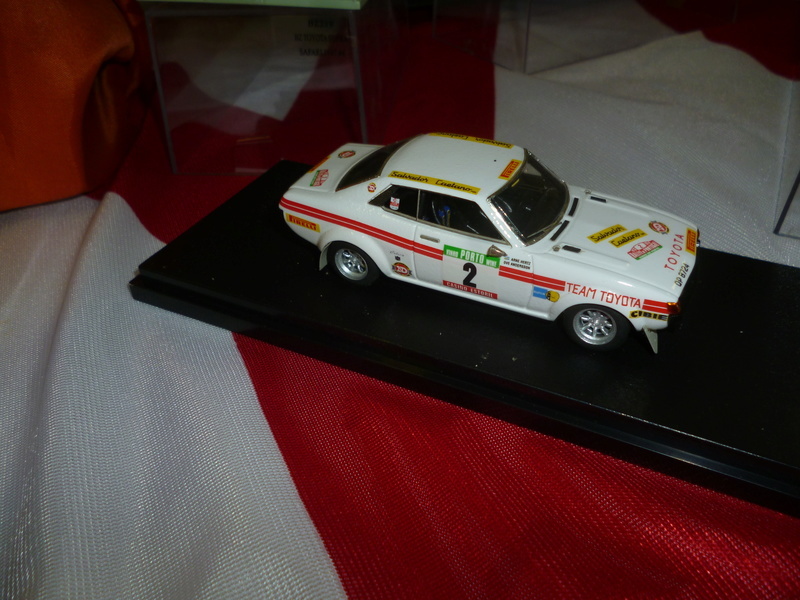 One off decals done by a few people including Brian and the decaling etc done by Piotr. 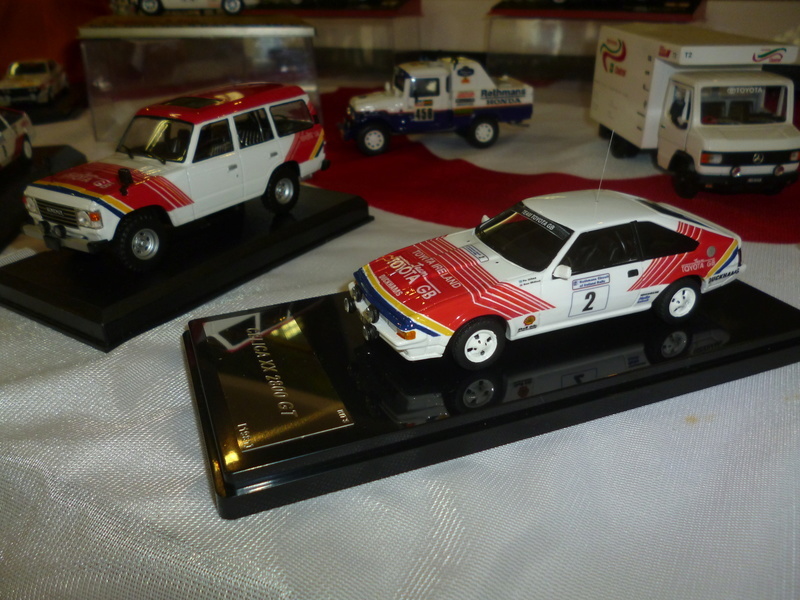 It was only when I went looking for the base for the Supra that I discovered that what was badged here as a Supra was in fact a Celica in Japan - the rear pillars being the giveaway. 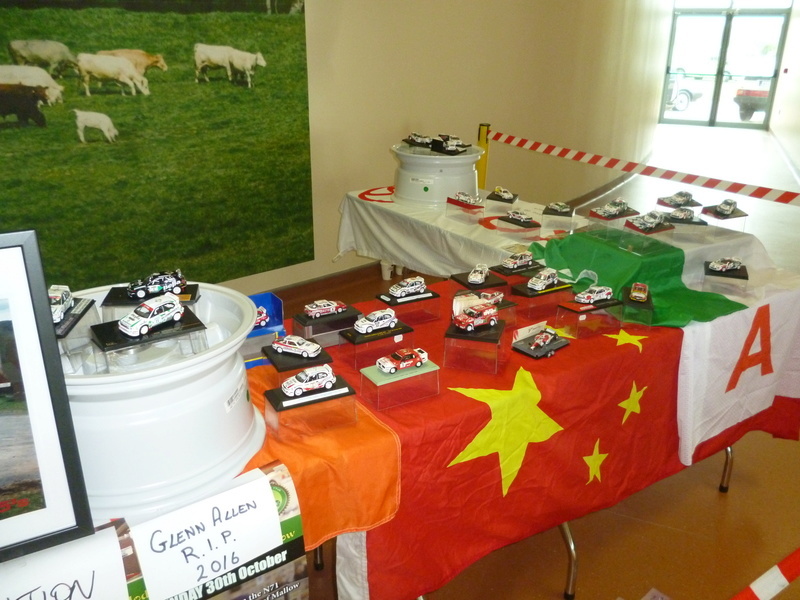 Cracking display. 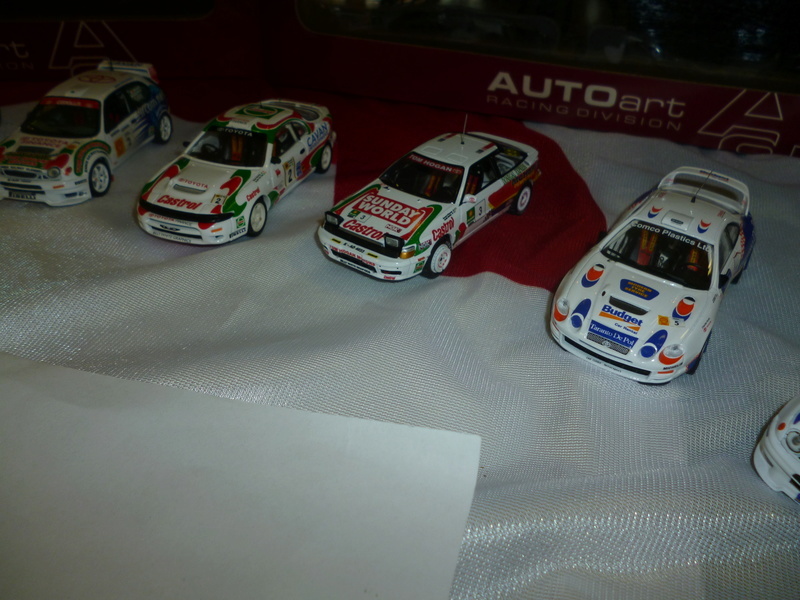 Some very nice / different models there. 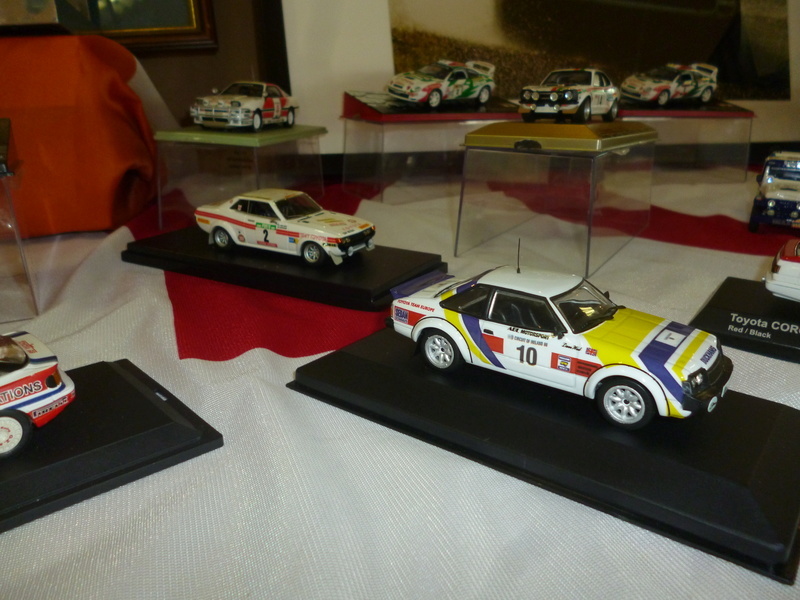 There's a load of really interesting models in that presentation - great pics as well James!